My name is Yusuf Moorad. I have lived in Auckland since 1980. 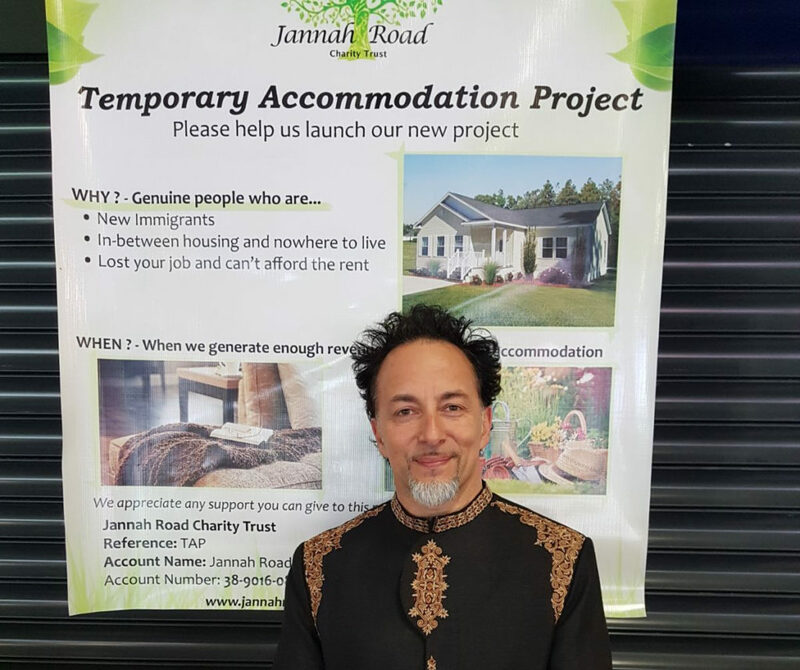 Over the years the team at Jannah Road Charity has been aware of the growing need for more help in our local community and the crises with refugees overseas. With this concern and awareness in our minds, Jannah Road Charity was setup 3 years ago to help those less fortunate and those in need of the basics in life that we all take for granted. 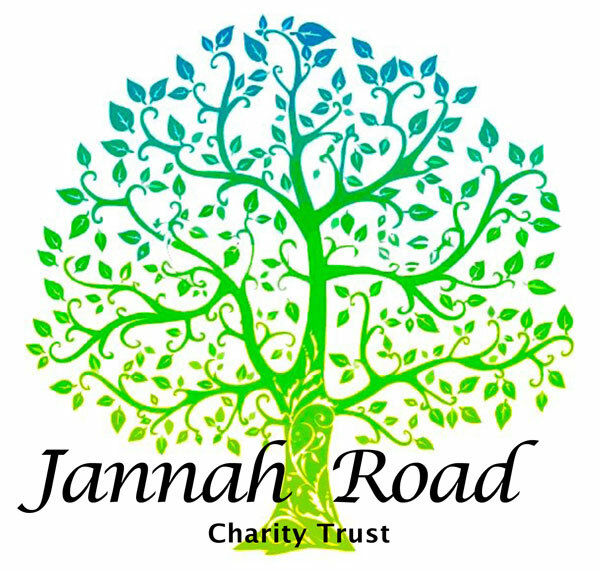 Jannah Road Charity hopes to have an impact and make a difference both locally and overseas focusing on families with children who need food, clothing, financial assistance and urgent accommodation. Recently, we donated more than $17,500 towards a foster home project run by the Working Together Group helping children in our locality from broken homes, refugees and orphans. With your help and support, we are locally assisting over 85 families who cannot make ends meet. From Jannah Road Op Shop located on Stoddard Road, we have some great bargains with both new and second hand clothing and household items. Our achievements from the Op Shop, Trade Me sales and market stalls could not have been possible without your support and help. We have great plans and ideas for the future such as temporary accommodation and community centre projects. If you want to be part of what we are trying to achieve, please make a donation to our account. We are looking for volunteers to help with different aspects of running a charity, if you can help and have some spare time please contact us. Thank you, we all pray our efforts are accepted from the Almighty, Ameen.